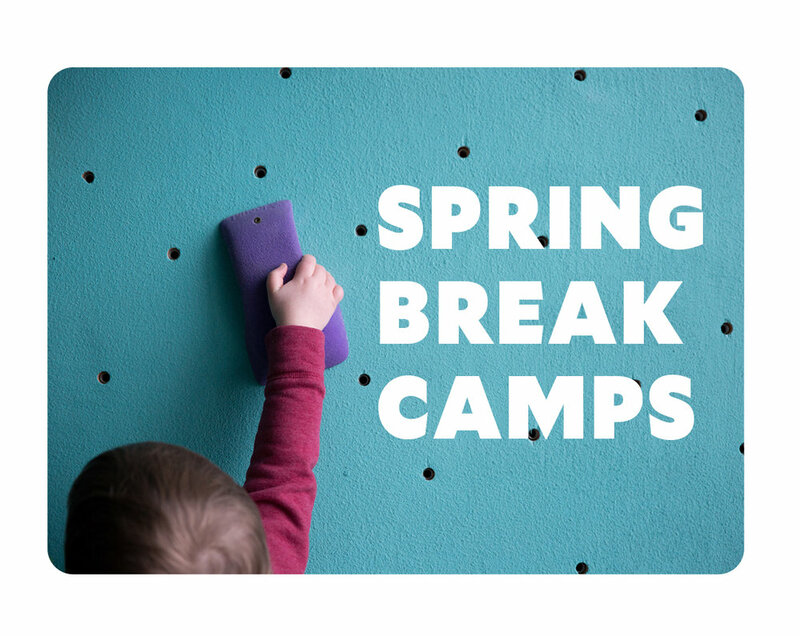 Camps run Monday April 2nd – Friday April 6th, from 8am to noon. Ages 5 – 12. Find all the details and sign up below.